Uvesen is a project between myself and Børre Myklebust (Boe). Improvisation/noise with drums, percussion, electronics, and guitars. Our self titled debut album was released on Twilight Luggage in early 2011. Listen to tracks from the album at the Twilight Luggage Bandcamp page HERE. 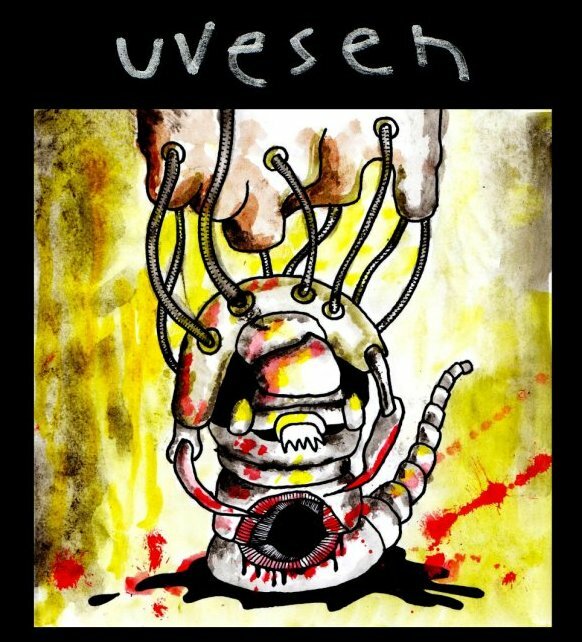 The debut album from Uvesen is reviewed HERE.